and the first ever post. 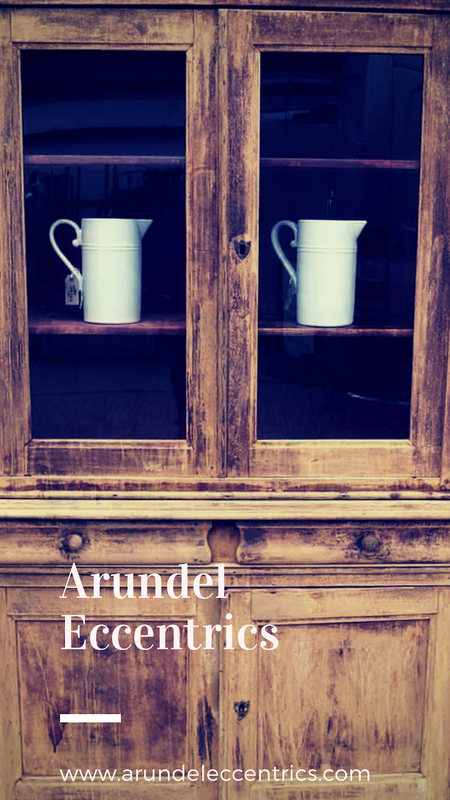 Welcome to our very first post on Arundel People. by introducing you to as many of the locals as we can. Arundel, and anyone who lives here will tell you. It is an amazing place to be. It's out there on its own. interesting shops, tourists and events. because of the friendly nature of the town. and another 15 on the way back. Best to go the back way if you're in a hurry. Like everywhere, marriages and relationships fall apart. its such a lovely town, no-one wants to leave. but not always, even become friends again. plus the quirky little corners of the town. So if you have a business in Arundel you would like us to feature. and are willing to admit to being so. in Littlehampton many years ago. when my dear mum was diagnosed with Alzheimer’s. Putting my parent’s photos and memories together was important, but the best part was talking to them about their lives and learning about the little things that would have been lost. envelopes for storing tickets/receipts and gathering them up to bind into a journal. and a bit of embroidery detail to decorate the covers. 2013 will be my fifth Gallery Trail. I will be exhibiting from my workroom at home, and am looking forward to seeing old friends and new." "Scrapbooking is a method of preserving memories, using photos and memorabilia, together with some journalling to tell the story. Papers and embellishments, etc, are provided, together with the use of tools and equipment. All you need to bring to this workshop are your photos (on a disc/memory stick or printed) and any relevant memorabilia. 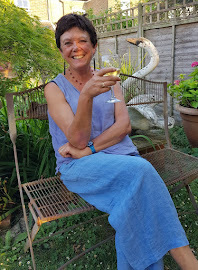 at my home in Arundel, in a relaxed, informal atmosphere. and biscuits on tap, but please bring a spot of lunch. starting at 9.30am and ending at 4.30/5pm. or any queries you may have. Workshops are held at . . .
80 Maltravers St Arundel, West Sussex, BN18 9DS. sipping Earl Grey and watching the Arundel world go by. I didn't really have time. I should have been down at our antiques warehouse as we were busy. It was just so comfortable and welcoming that we stayed and stayed. into very much more than a vintage inspired cafe.